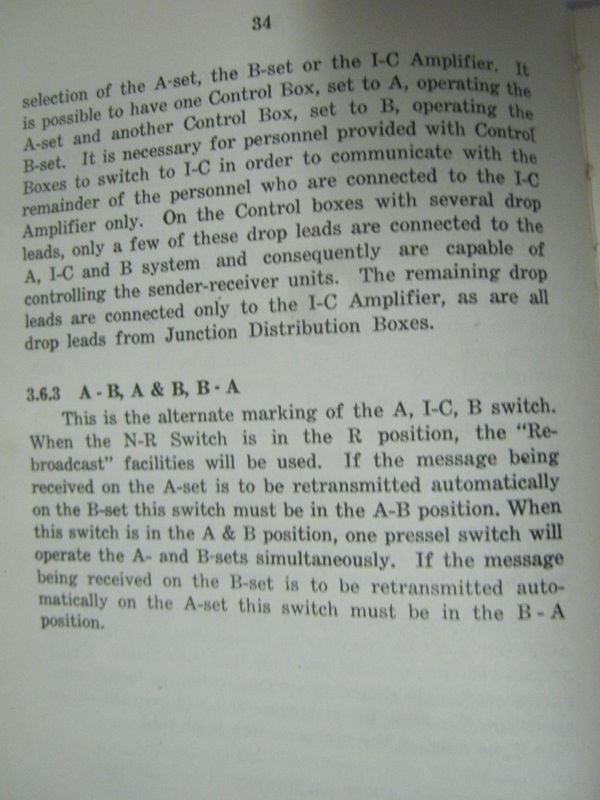 First of all, the term "Radio" was not used, it was a "wireless". 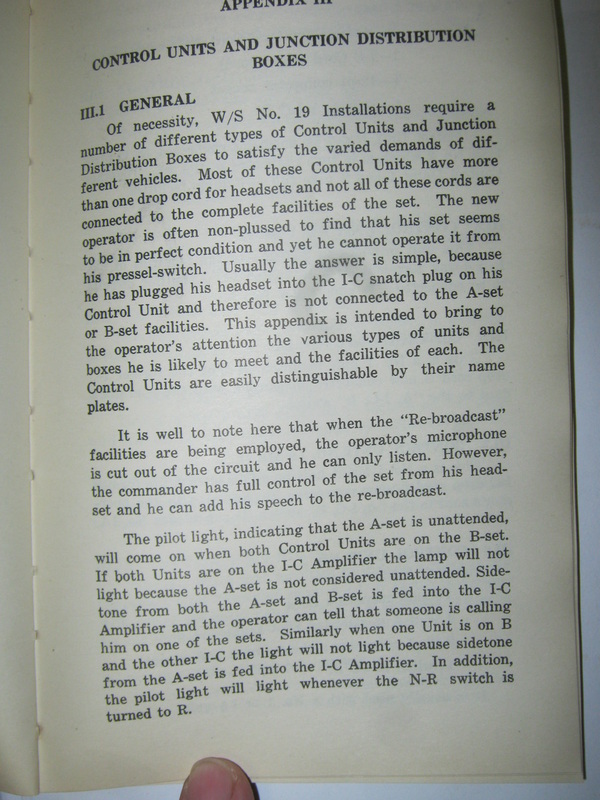 The Wireless Set No. 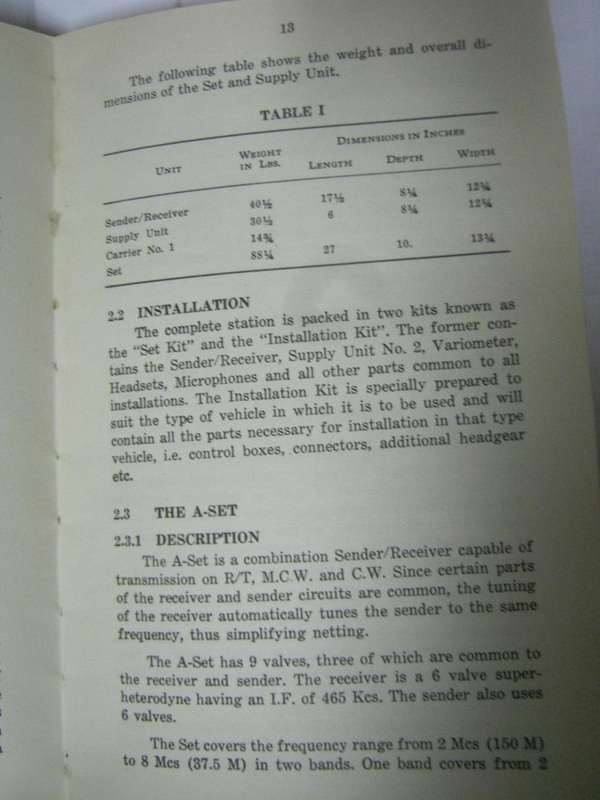 19 was the standard armored fighting vehicle radio for the majority of the war. 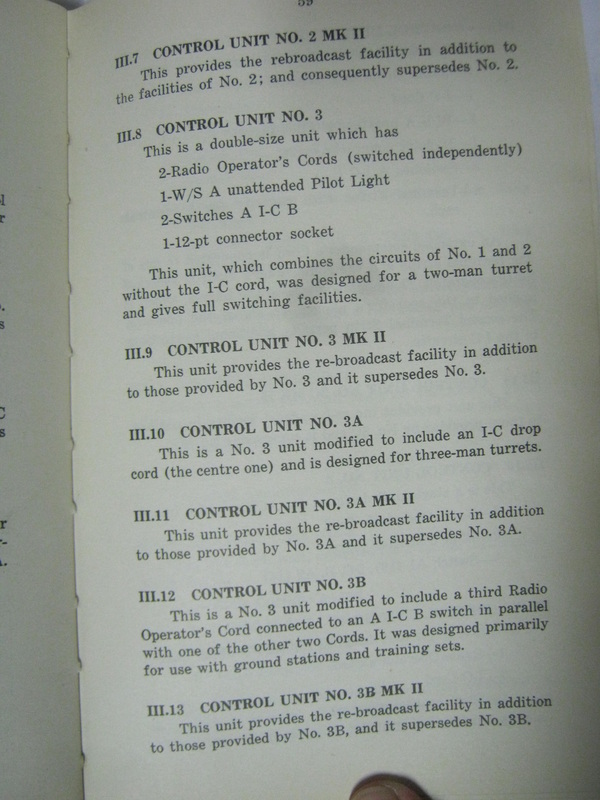 It contained two radio sets within one case, for short range communications between tanks within a platoon, and between platoon and company level, as well as a long range set for communications between companies and higher units. 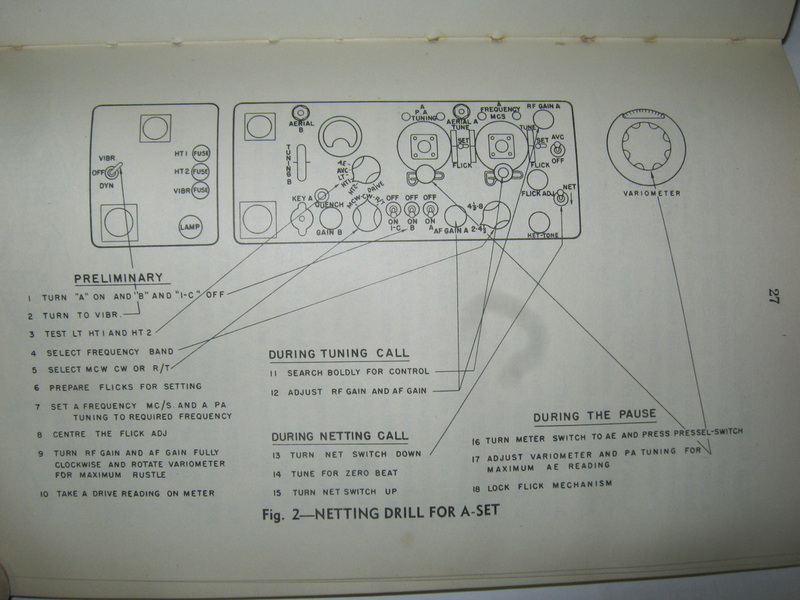 Also within this case was an intercommunication function for communications between crew members within the tank. 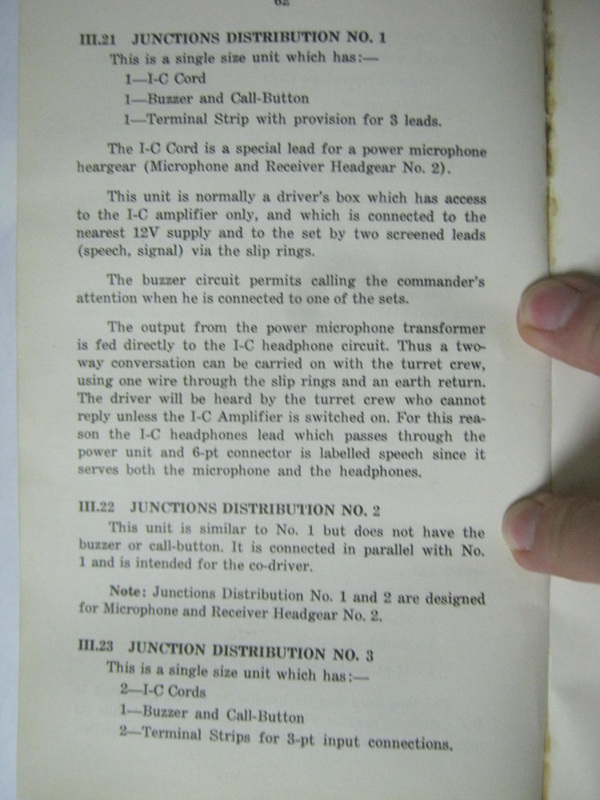 The WS 19 radio was also used for other types of vehicles and other functions that supported armored units, such as communictions with supporting infantry and artillery units. 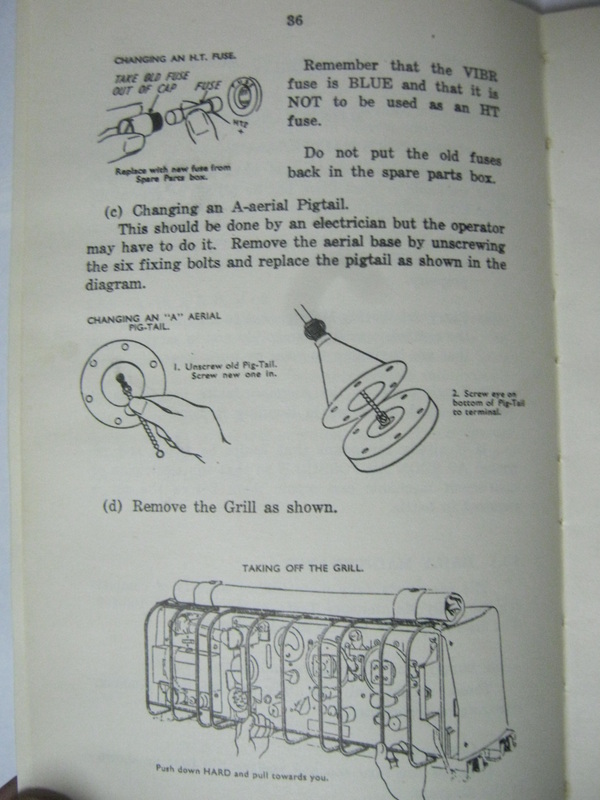 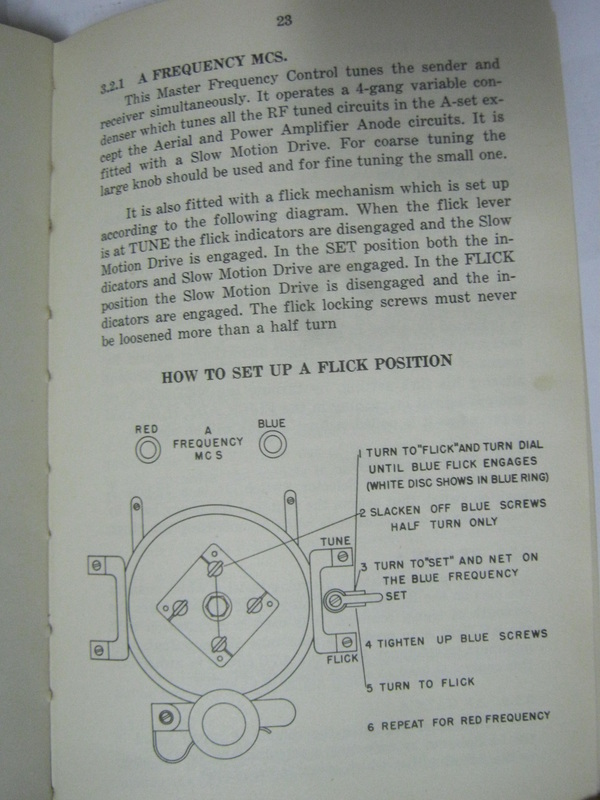 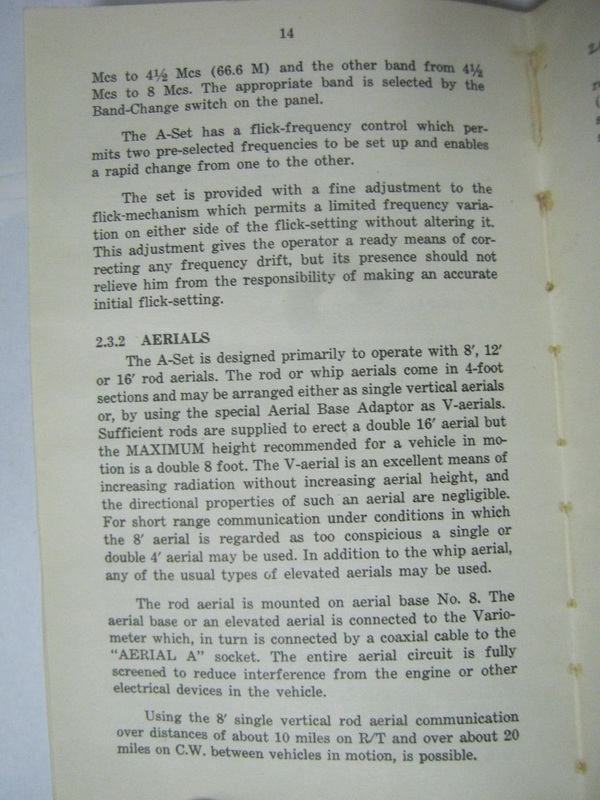 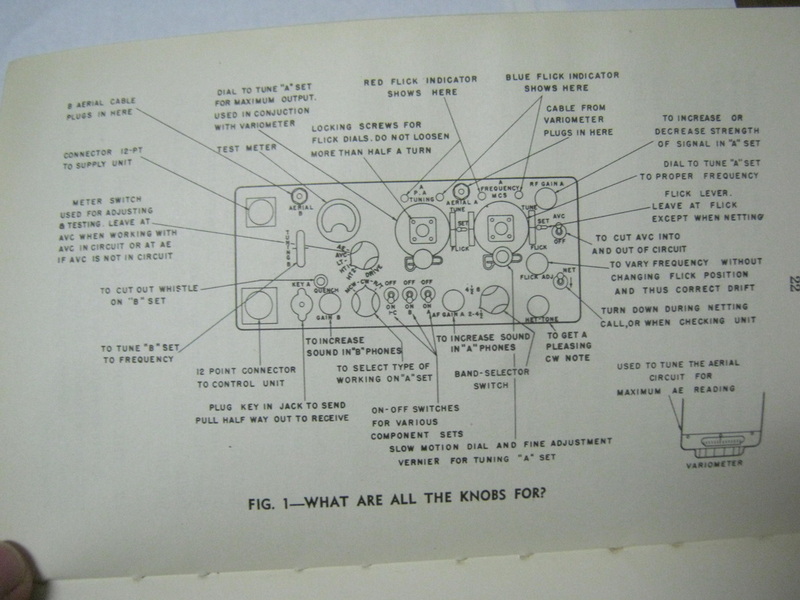 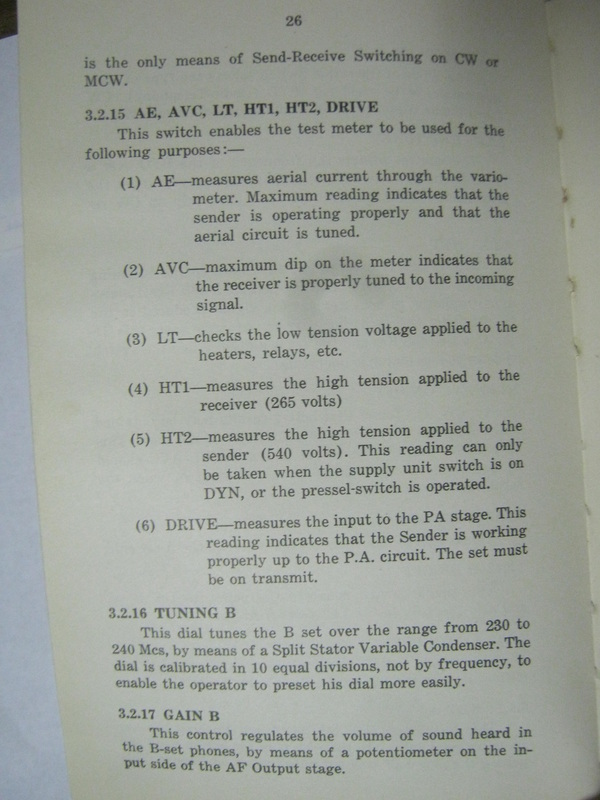 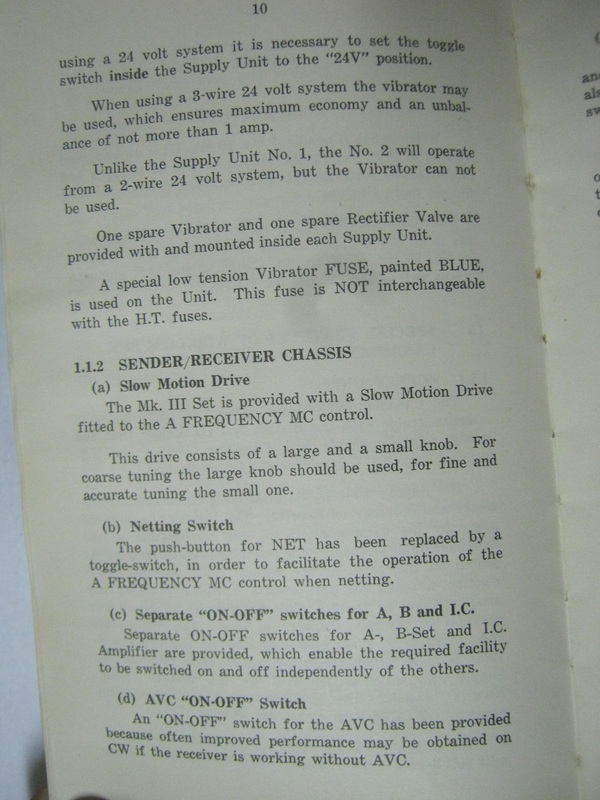 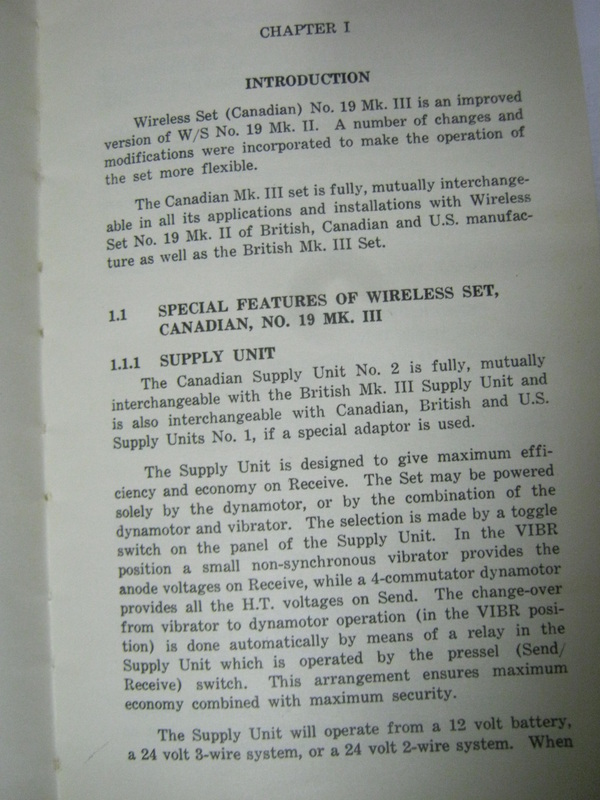 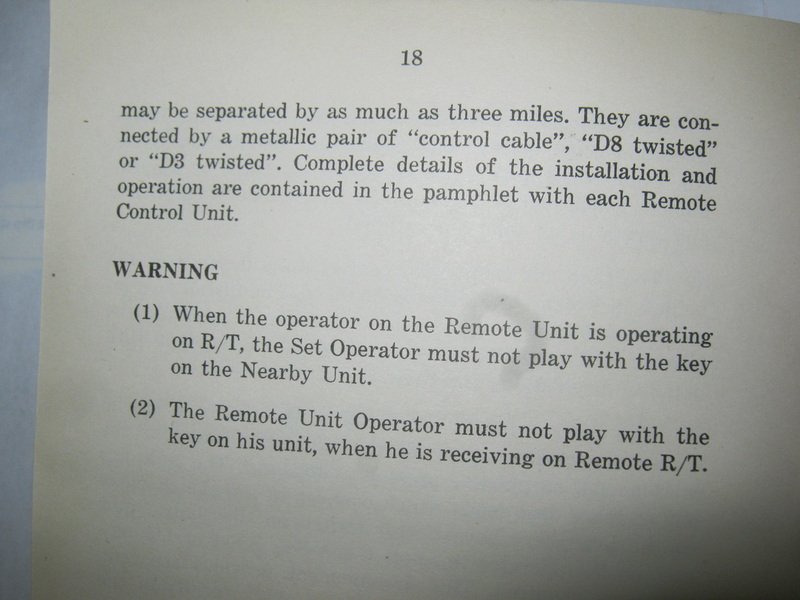 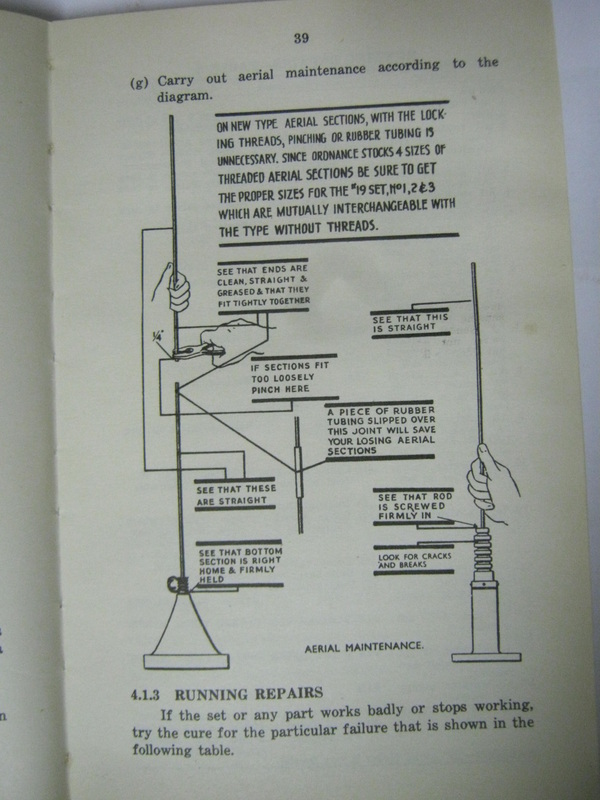 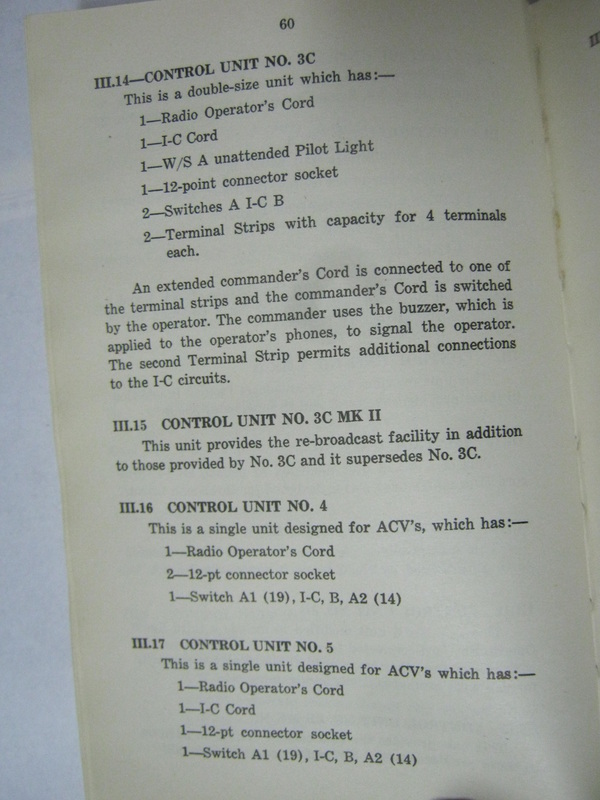 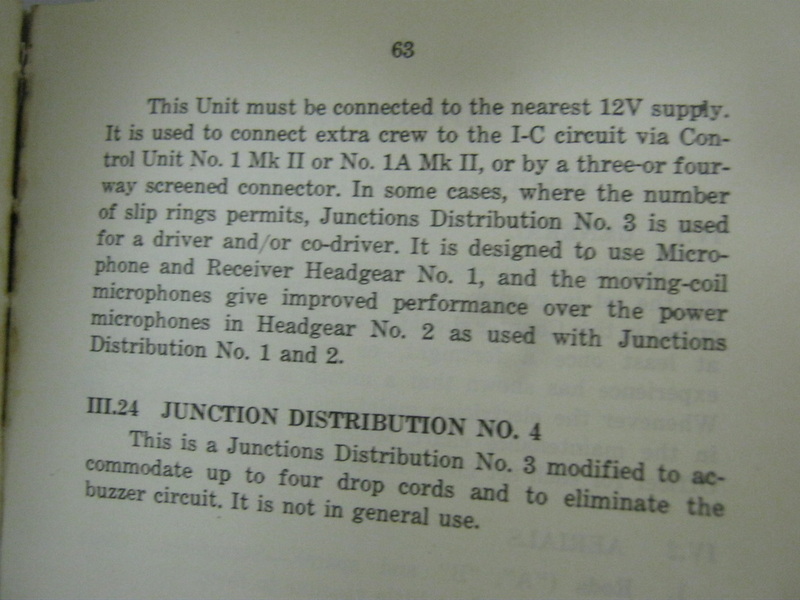 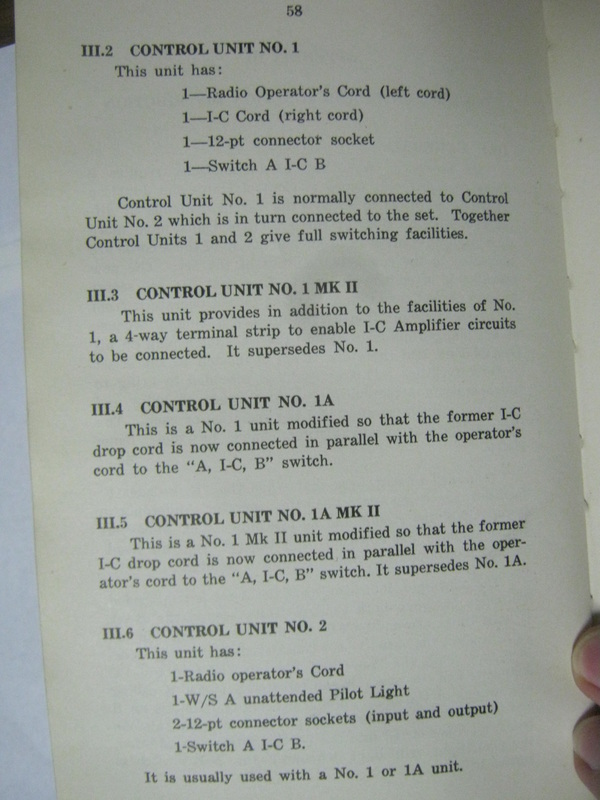 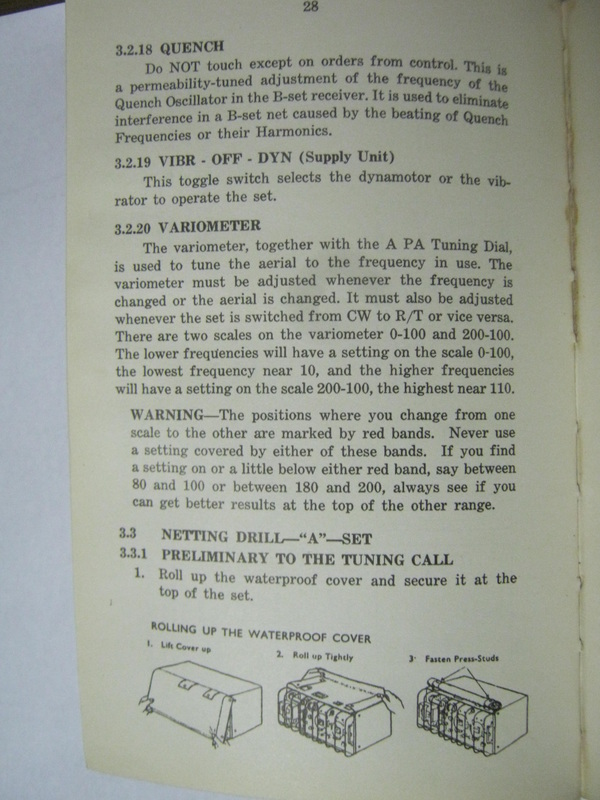 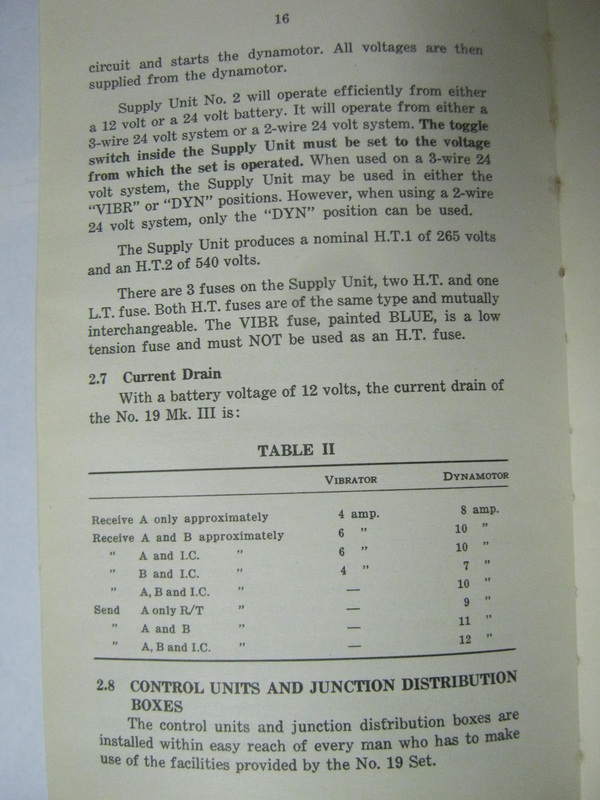 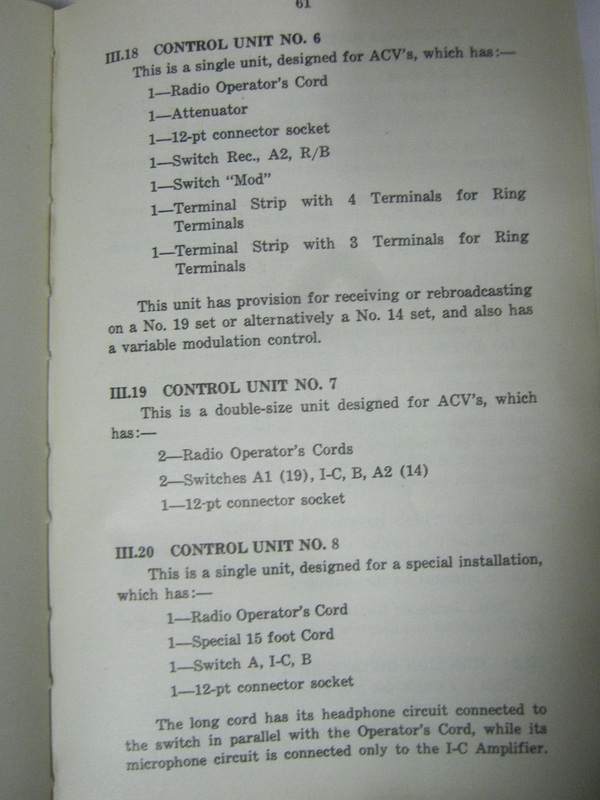 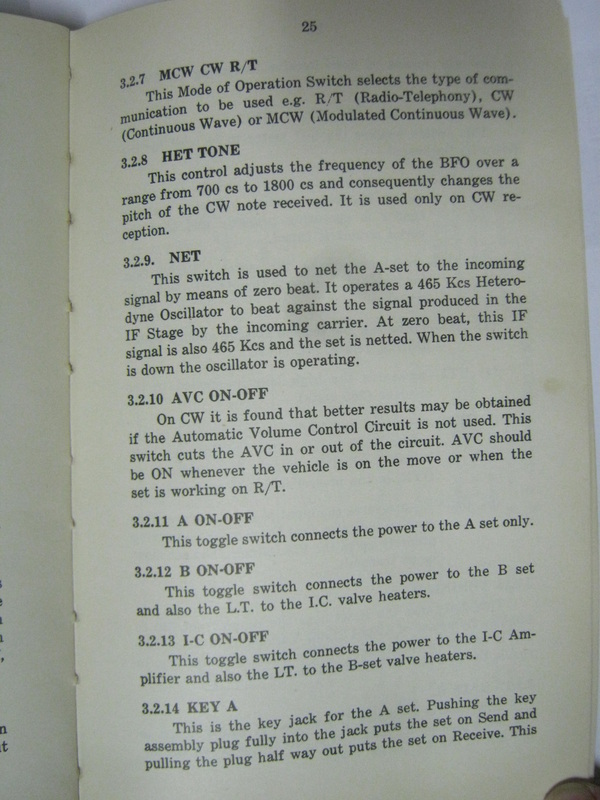 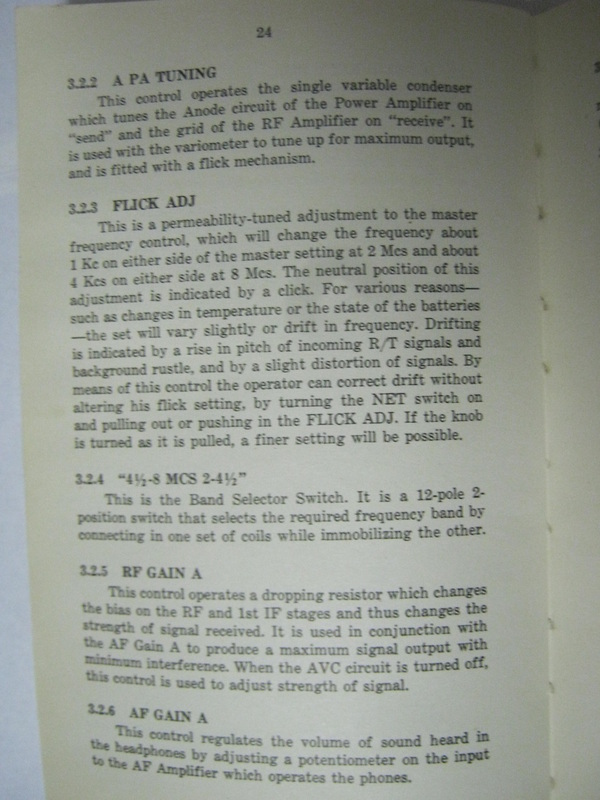 Included in this section are extracts from the instruction manual for the Canadian manual for the WS19 radio. 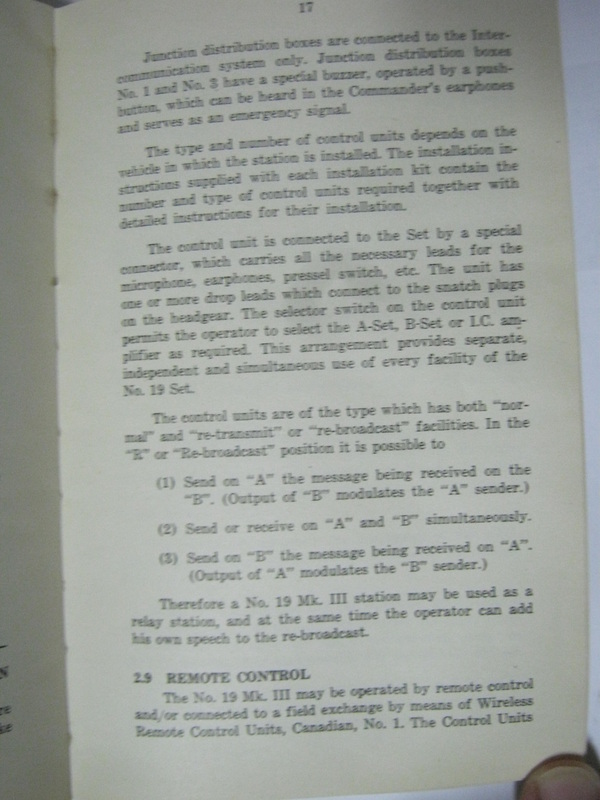 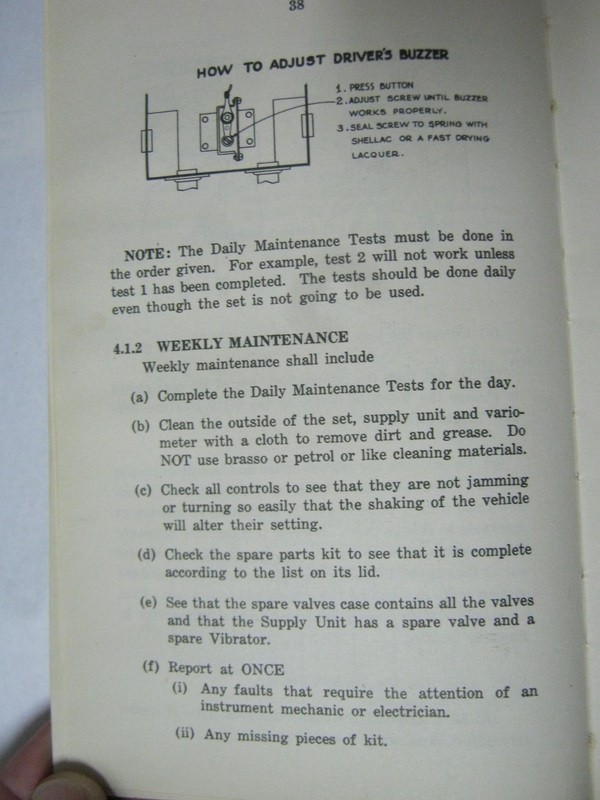 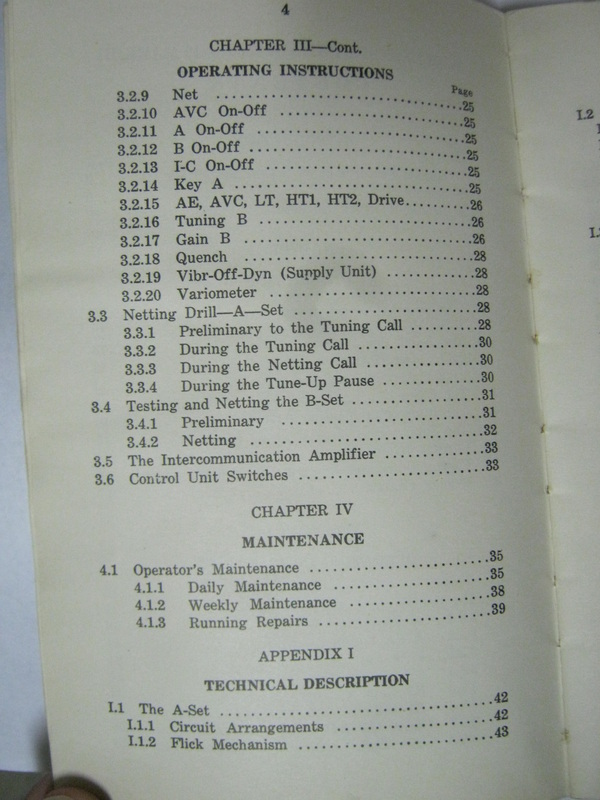 The extracts give photos and diagrams of the set and the desriptions for the controls, diagrams of a sample radio system installed in a canadian Ram tank, operation of the radio and control boxes, crew maintenance and troubleshooting procedures, and a description of interchangeability of the canadian WS 19 with British WS 19 radios and components. 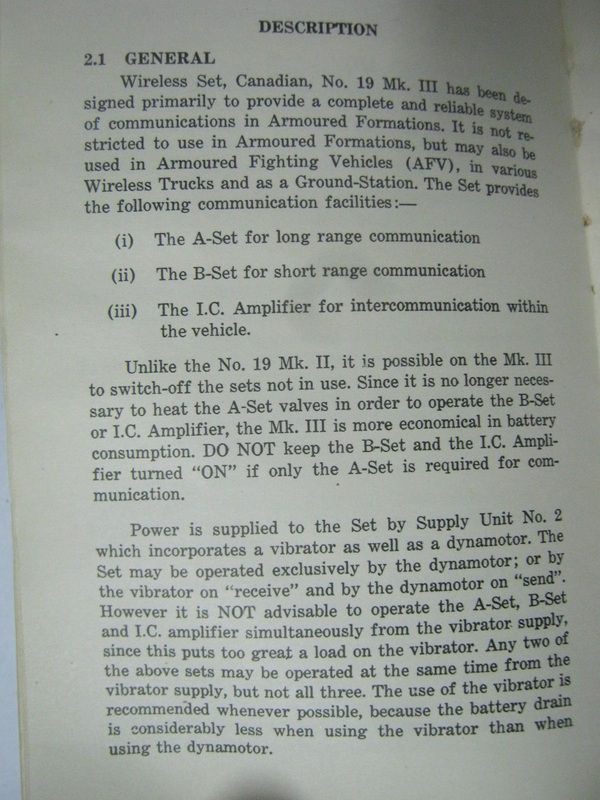 The intention is for club members and other hobbyists to have enough information about the wireless set 19 to become familiar with how it was used in armored vehicles, and what it was like for the crews who needed to be proficient with the operation and maintenance of these radios as a matter of life and death. 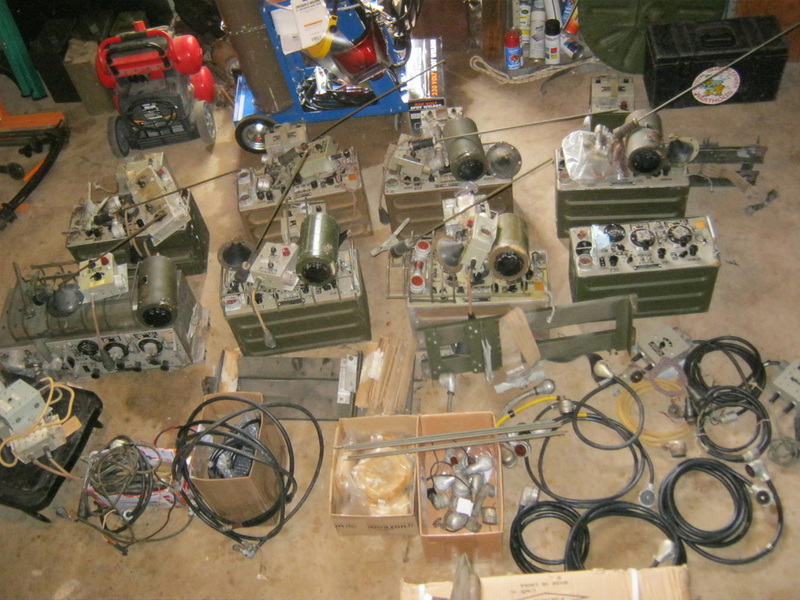 Links are included for two different clubs whose whole purpose is the operation and restoration, and preservation of the knowledge and history of these radios, and if you have more interest in them, these clubs are THE place to go for further information. 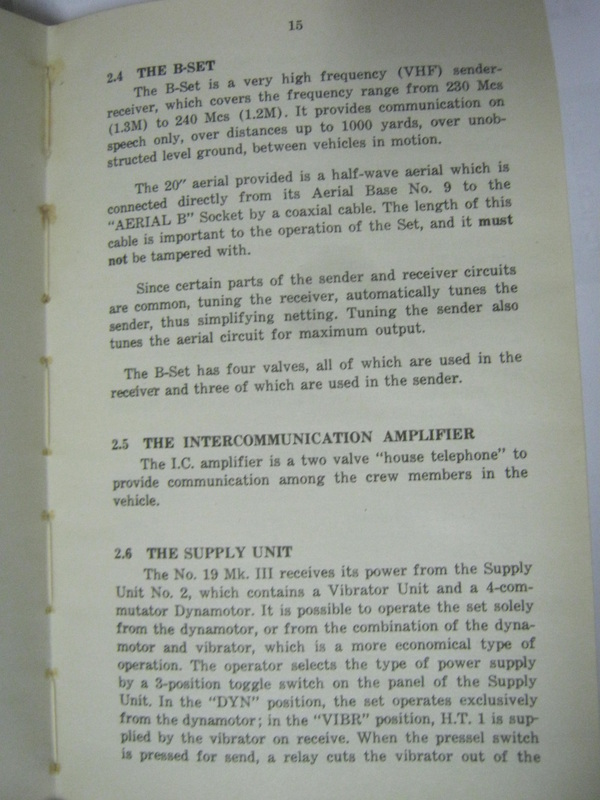 These people have a vast pool of knowledge, and are the place to start for a more advanced knowledge in the field of the Wireless Set 19 and many other radios and electronic equipment of history. 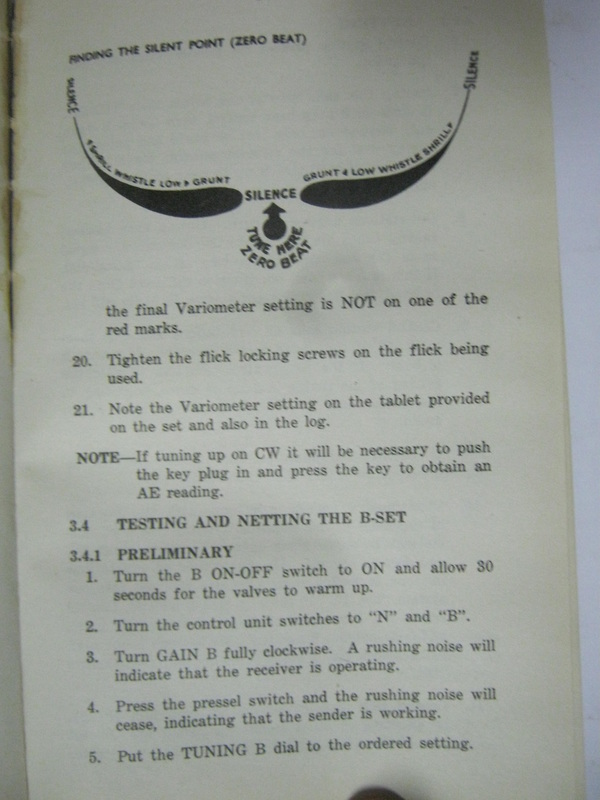 "R/T procedure evolved very rapidly during WW2, ending with the "steal the enemy procedure and file the serial numbers off" and "change the phonetic alphabet so it doesn't upset the Americans". 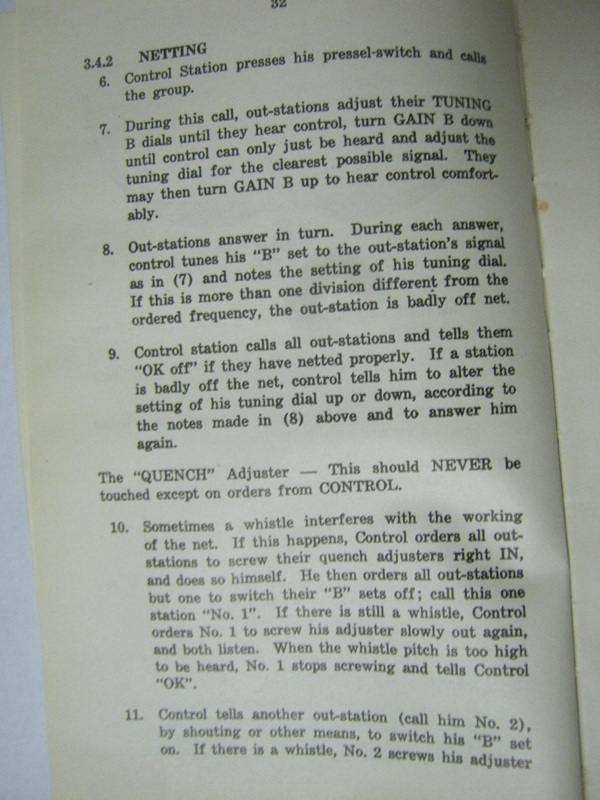 R/T procedure going in (Signal Training (All Arms) 1938) was very different to the version in use by 1945, so if you need it to be historically accurate then you have to pick the manual version(s) with some care. 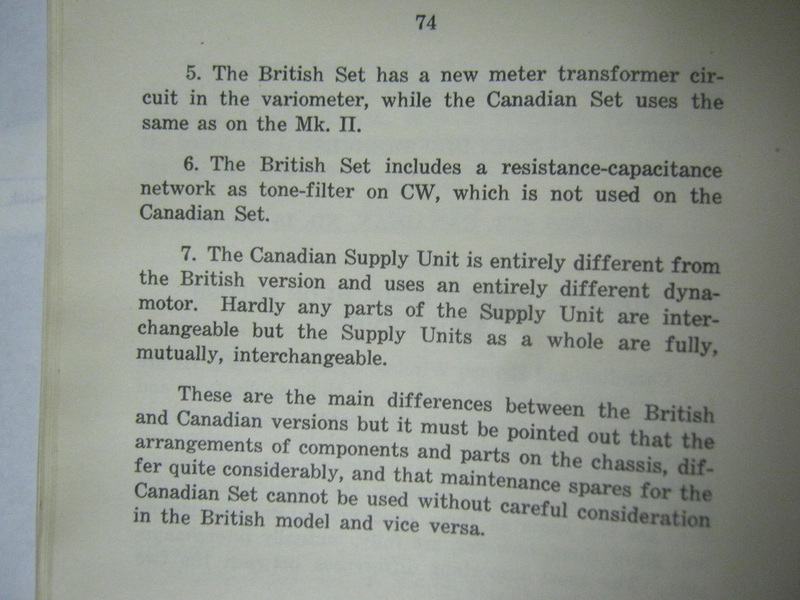 I keep meaning to write this up, but never get the time for research. 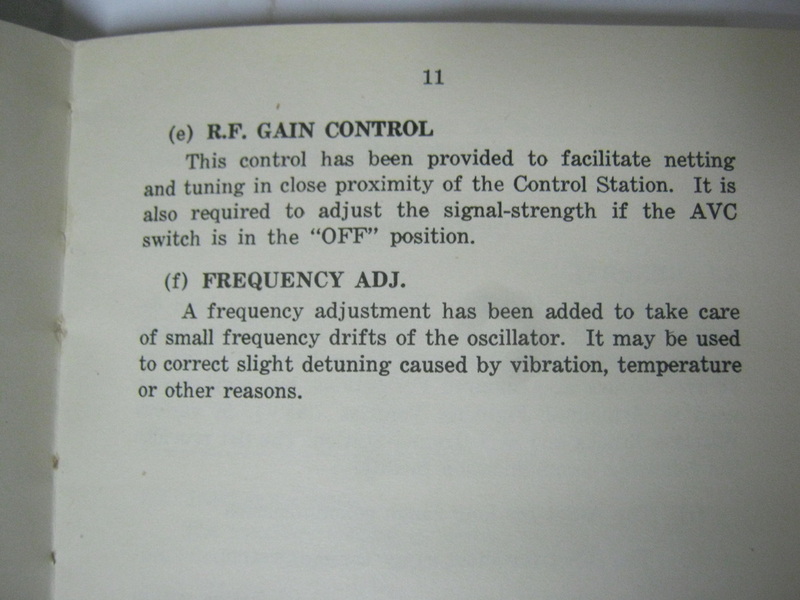 Anyway: the basics are in Signal Training (All Arms), which deals with Infantry Signalling. 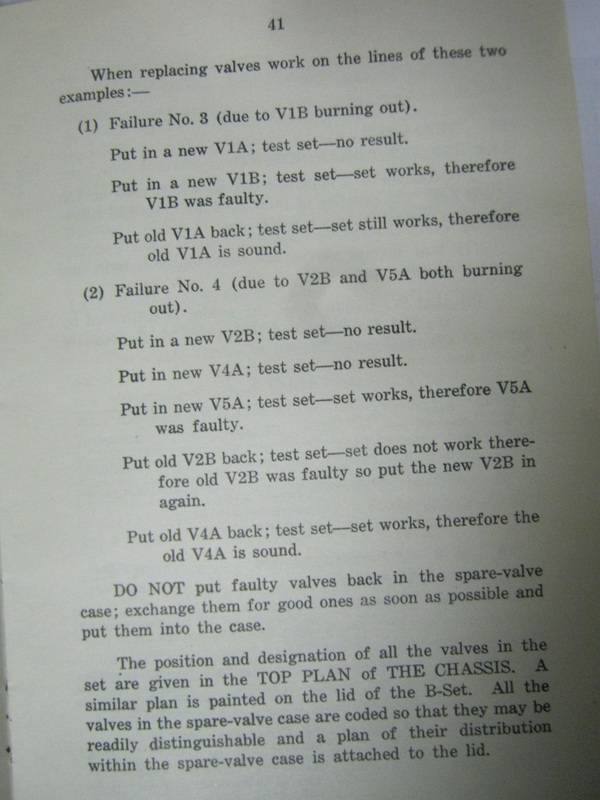 Originally (up to 1938 + amendments (1942 in Australia) this was a single hard or paper bound volume. 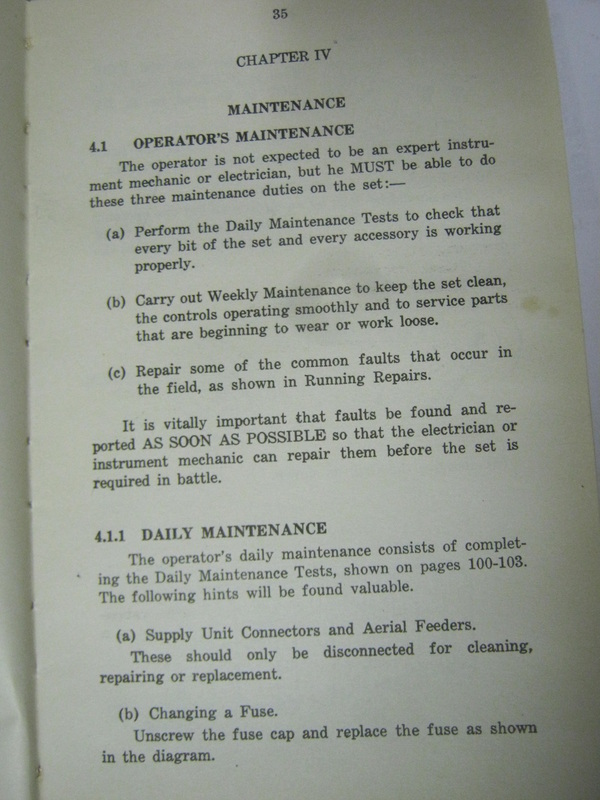 In 1942 it began to turn into a series of pamphlets, due to the rate of change. 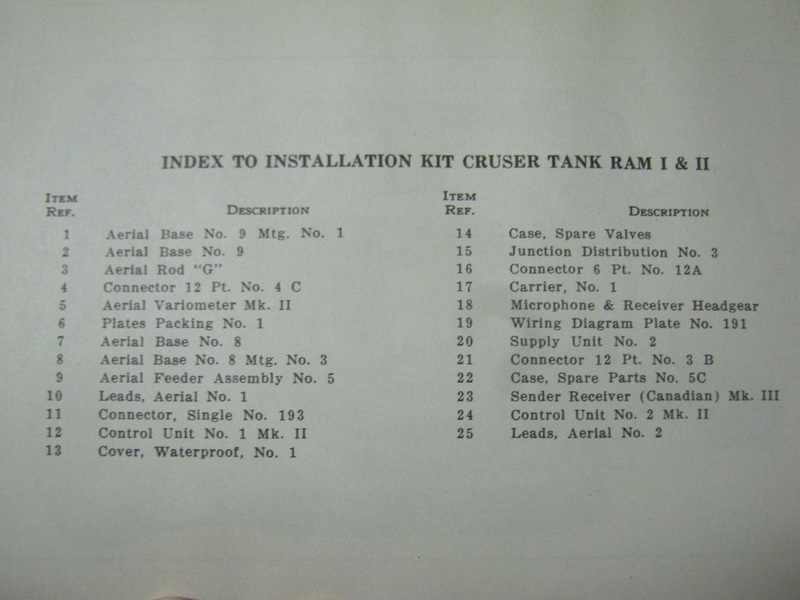 There are 1928 and 1932 copies on the site, I have 1938 versions as yet unscanned, and then there are the pamphlet sets extending from 1942-ish. 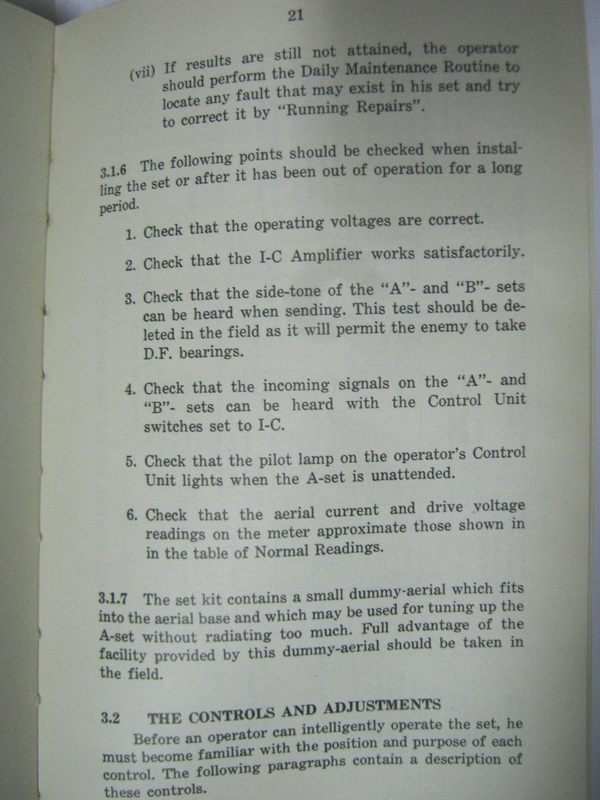 Doc 5018 is the March 1945 updated R/T procedure. 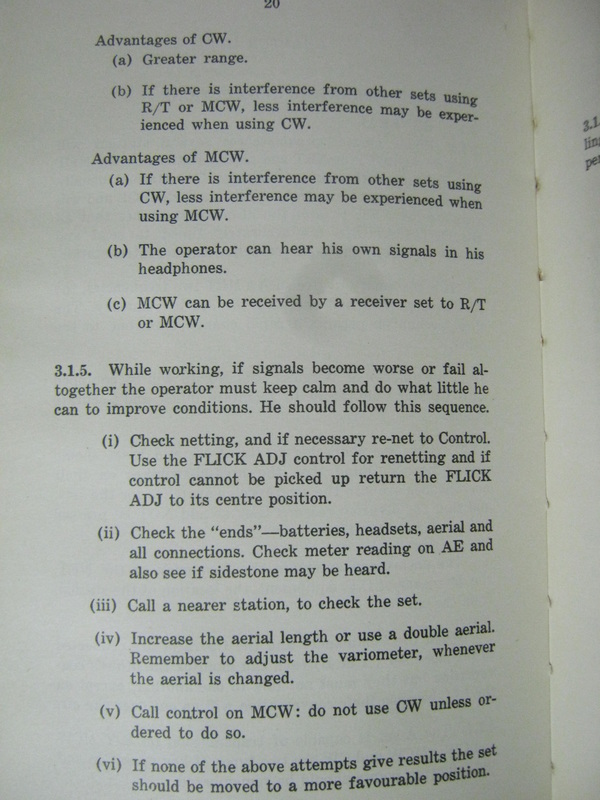 There's also "Notes on communication in the Middle East", Doc 6011 which is the introduction of the enemy wireless procedure as a security measure. 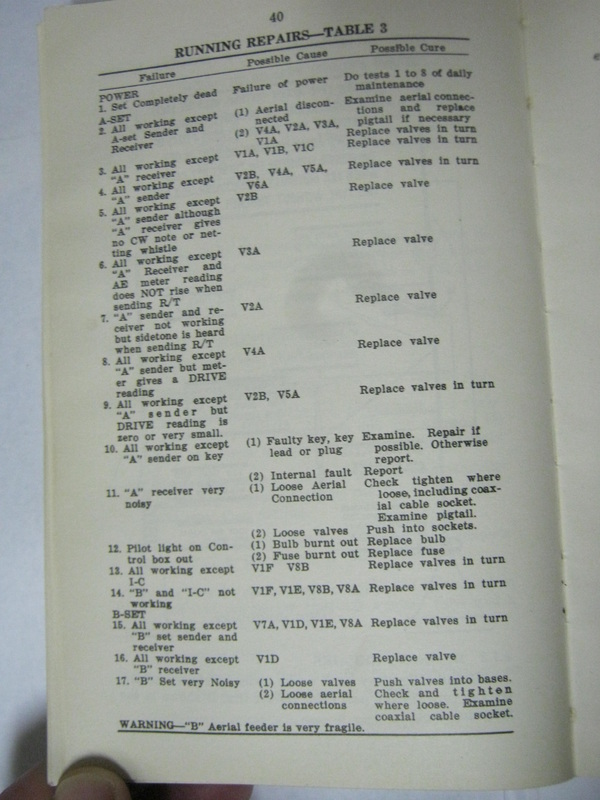 There are also reference cards, training guides, and other stuff scattered about in various parts of the website. 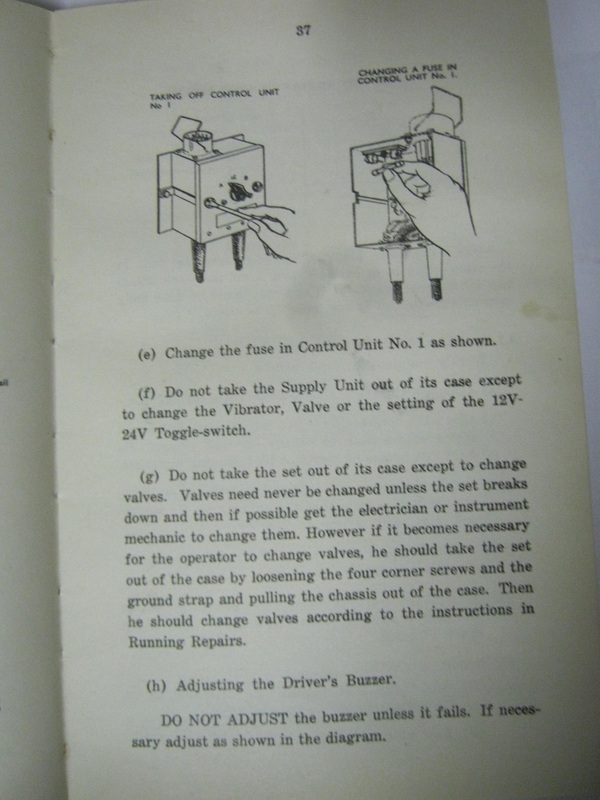 Hope this is some help." 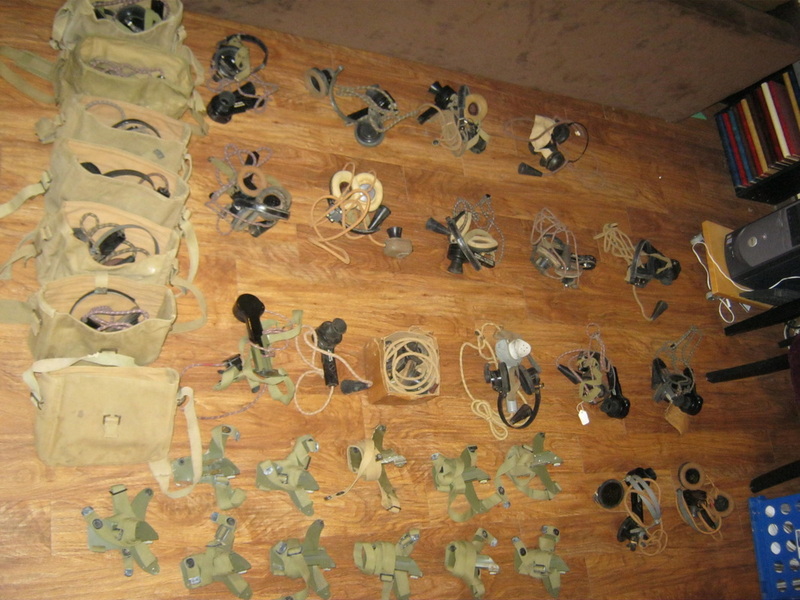 Here are a couple of photos of the equipment gathered thus far as of 10 June 2013 to go into the club's vehicles. 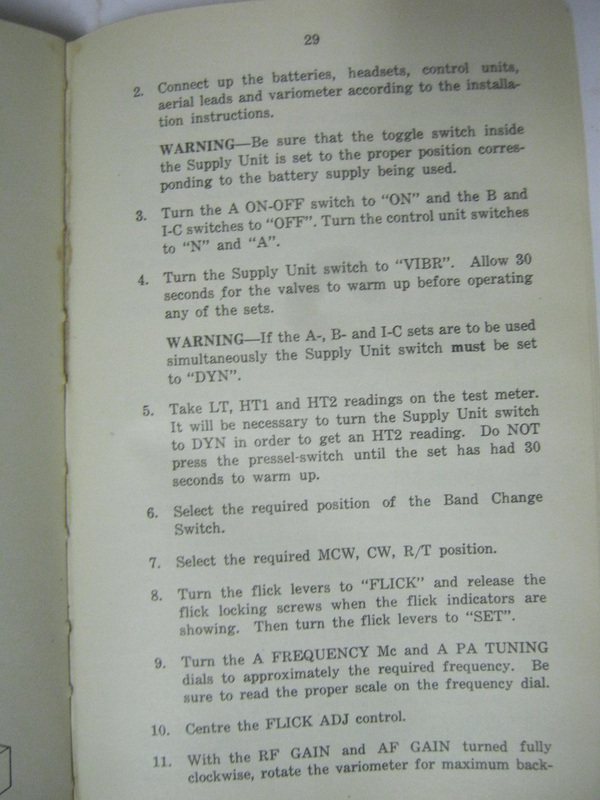 Link to the Wireless Set 19 Group. 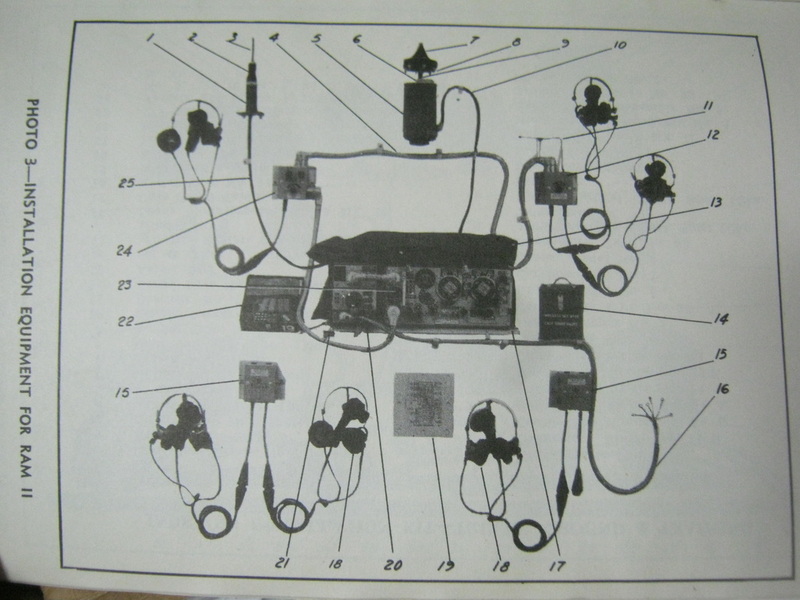 This is the home page of the most active WS 19 radio group, and includes the link to join the yahoogroup. 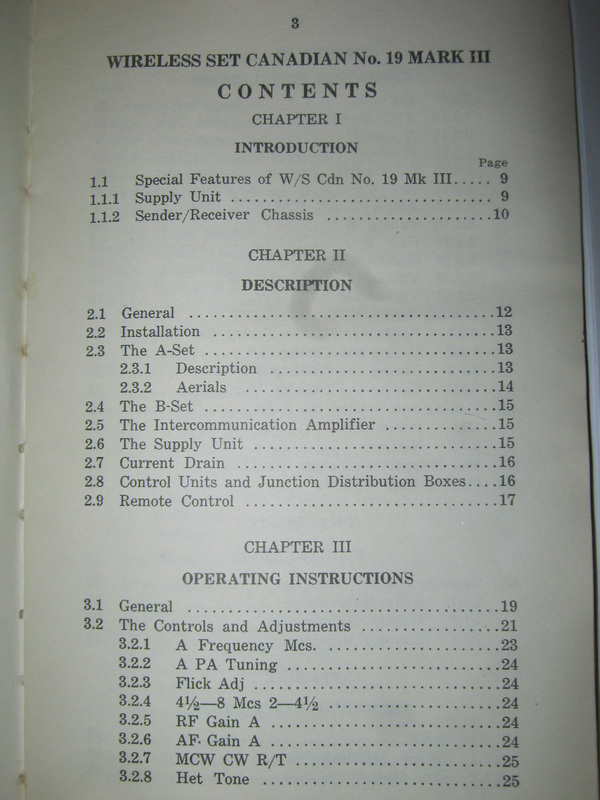 Link to the original WS 19 radio group. 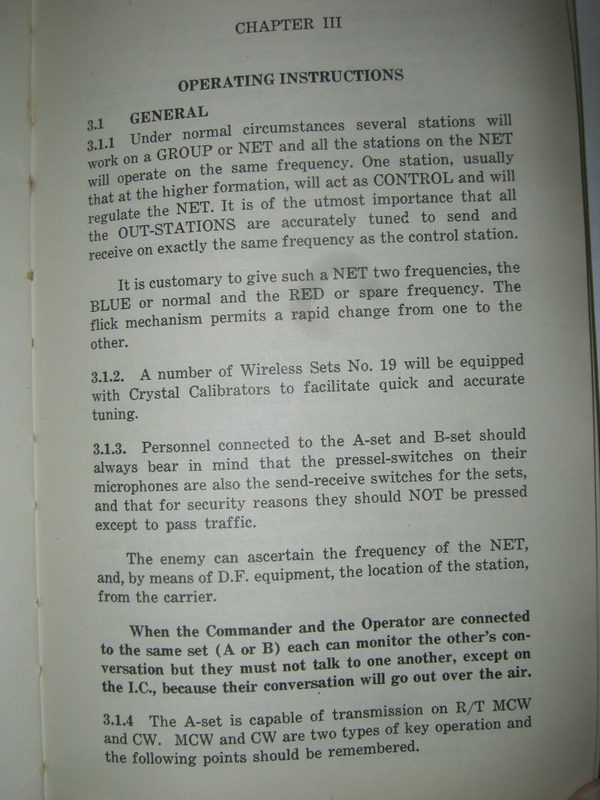 In operation since 1997, another wealth of information. 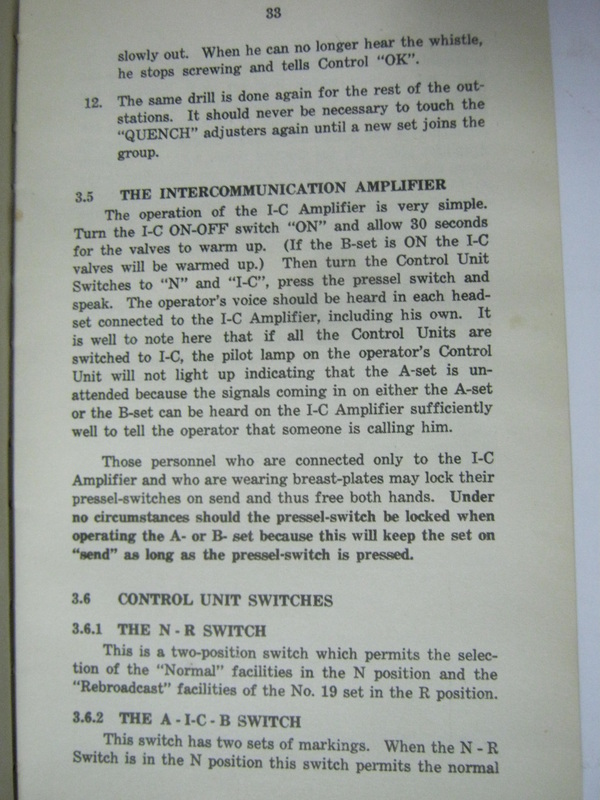 Link to The Radio Museum home page, another excellent resource for the Wireless Set 19. 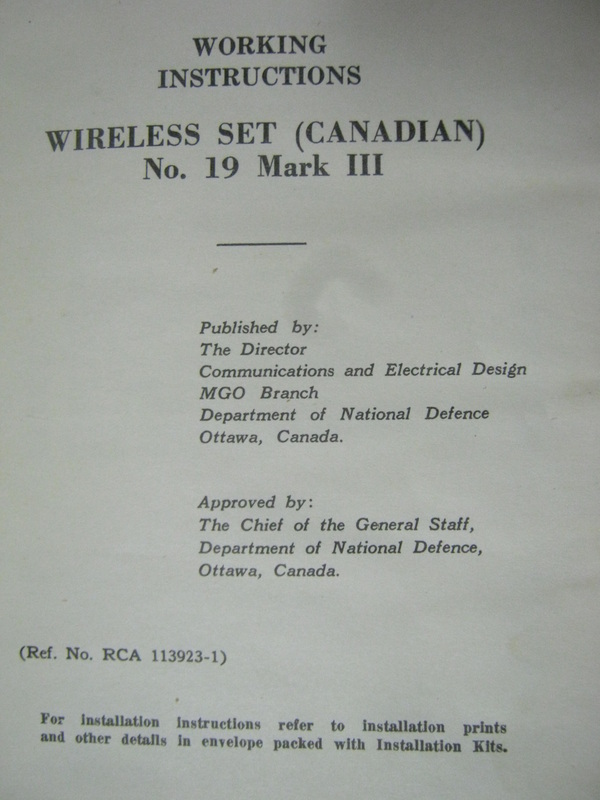 The wikipedia page for Wireless Set 19. 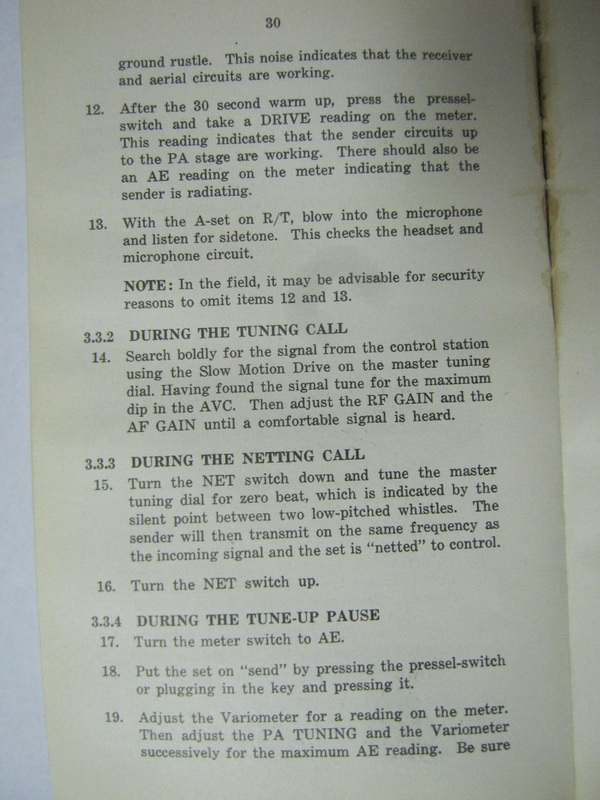 Link to Rod Beavon's Wireless Set 19 website. 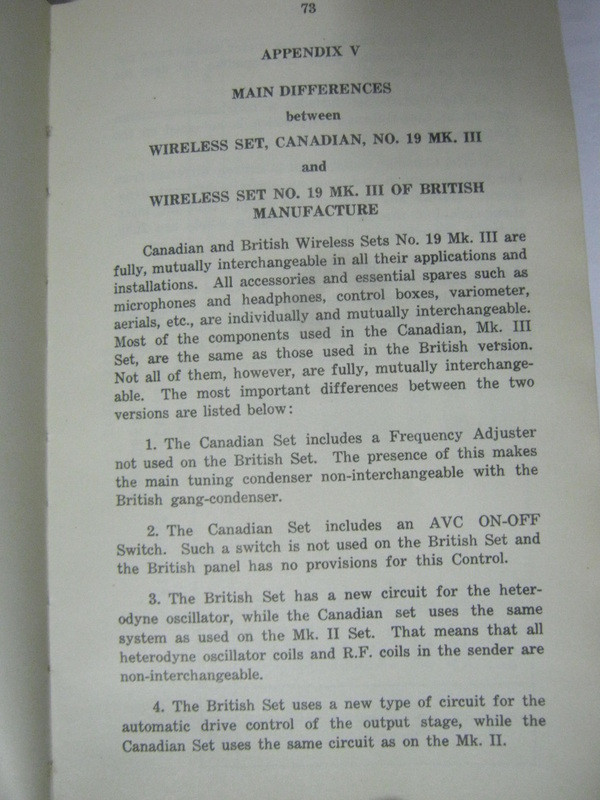 Link to a listing of what is considered a "fair price" for various Wireless Set 19 components, from those who actually use them.